Day 49: perfection is something to strive for, but perhaps not to ever attain. it is the imperfections that make people and life so fascinating and diverse. | plus est en vous | my 366 day project. 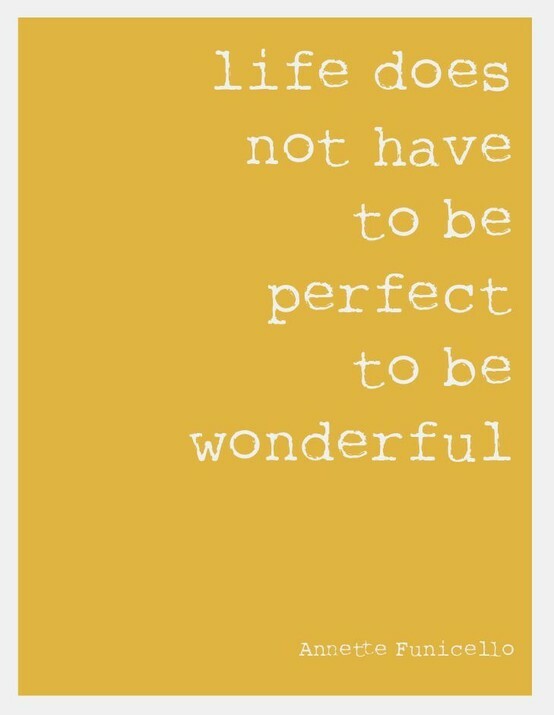 Day 49: perfection is something to strive for, but perhaps not to ever attain. it is the imperfections that make people and life so fascinating and diverse.